Are you visiting Granada? 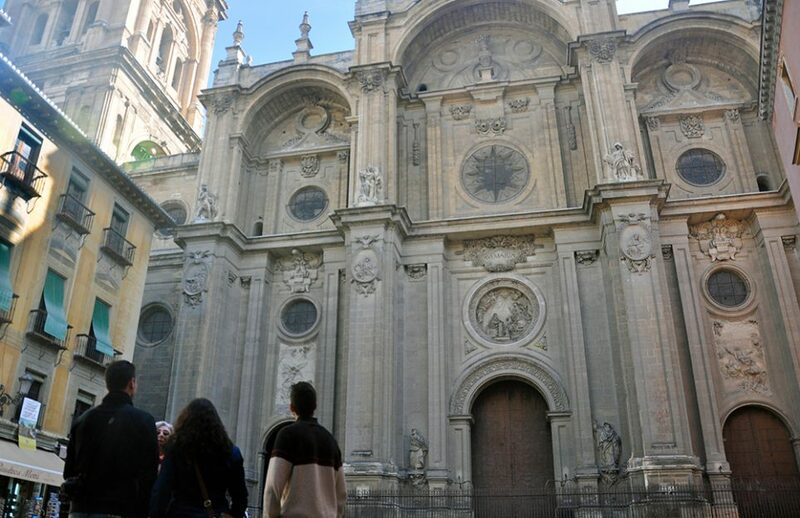 Are you wondering what to see in Granada? It doesn’t matter whether you want to spend a weekend in here or if you pretend to spend a few days… We offer you information about the most significant places to visit in the city, everything you cannot miss. 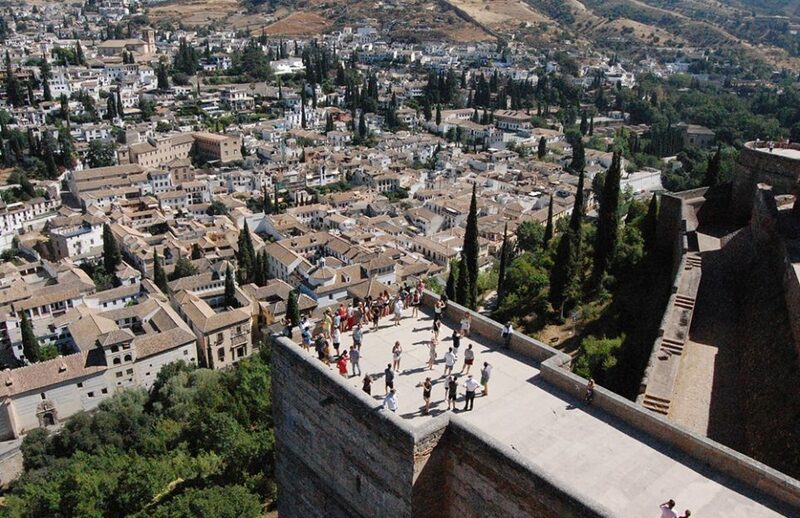 We organise guided tours to the Alhambra and the city of Granada, in which you will learn about special places as the Albaicin or the Sacromonte neighborhoods or Granada’s old town. We also share with you information on what to visit or places to see so that you can take back the best memories of the city. Here you may read about monuments, museums, neighborhoods, streets and special corners so that you may design your own itinerary. We have lots of interesting information for you, but you may also visit Cicerone Customer Center –Shop, San Jeronimo 10, we’ll be glad to help you. There‘s so much more to the Alhambra than just the gardens and palaces. It’s the finest testament of the artistic, cultural and scientific advances that Al-Andalus achieved during its final period. 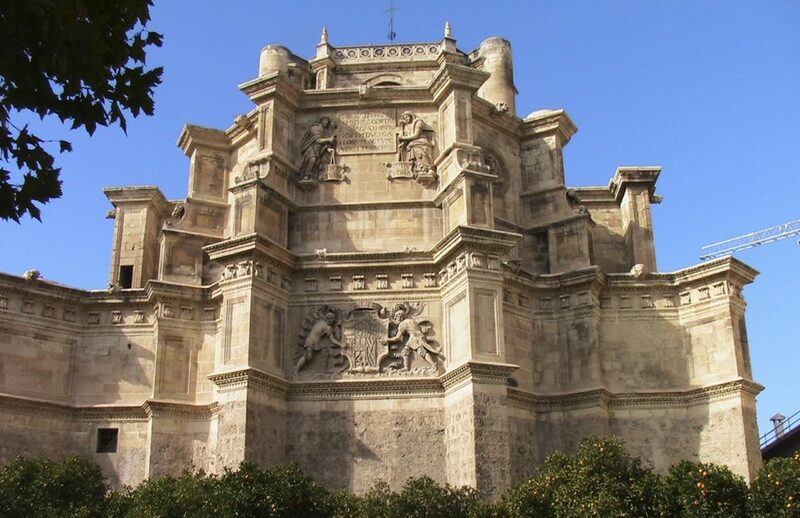 Outside the historic center, the city has extraordinary monuments and examples of its rich heritage, which should not be ignored in your visit to Granada.